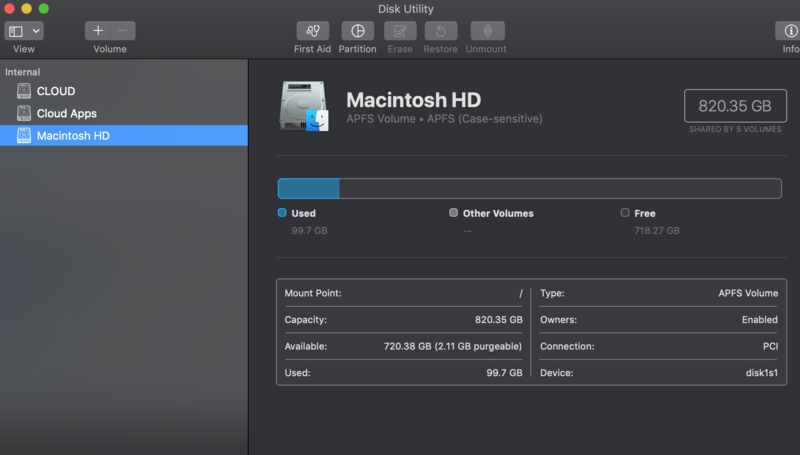 I created a partition with the format APFS but nothing. Should I format the whole drive to change it?? if so how? Thanks. When you Erase a drive, or Add a volume to a Container, you will be given a choice of Format. By default, this is APFS, but it can be changed to "APFS Case Sensitive", which is presumable what you have already done. You need to change the format to "APFS". Adobe applications have several 'issues' with case-sensitive volumes (even on HFS+) through errors of their own making. Not the answer you're looking for? 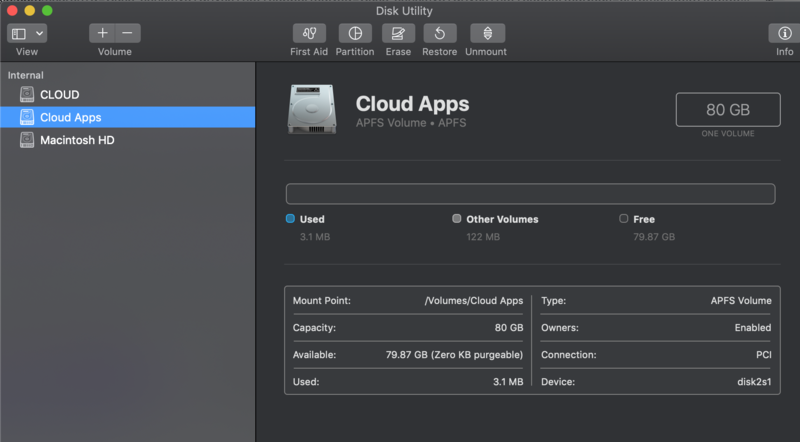 Browse other questions tagged macbook hard-drive disk-utility adobe .